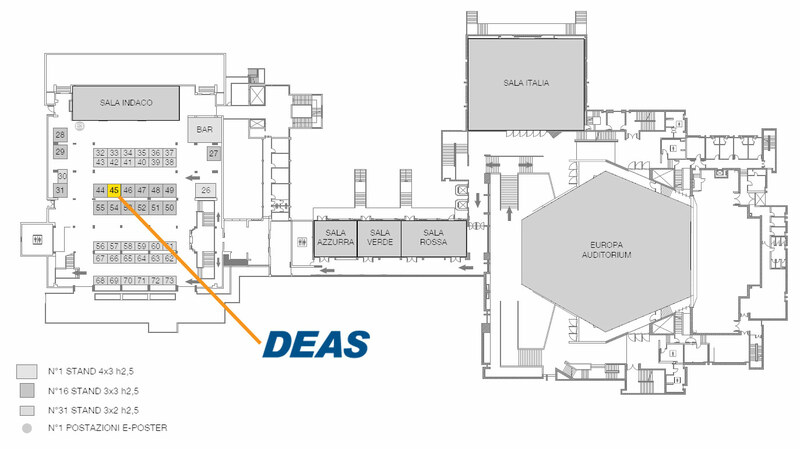 DEAS will be present at the 69th National Congress of the Italian Society of Anaesthesiology and Intensive Care Medicine. Download the timetable or visit the offical website. Come visit and join us at SIAARTI (how to find our stand at the Congress).